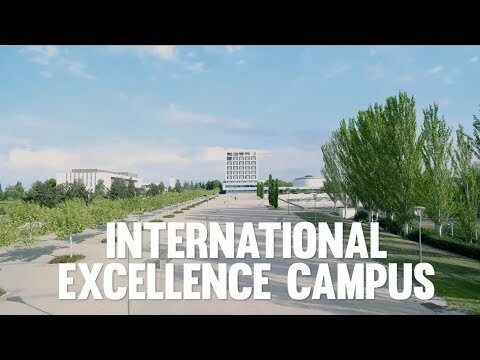 At the Rey Juan Carlos University you can study for undergraduate and double degrees, blended learning degrees as well as English-taught degrees. At the URJC you can also complete your training and grow professionally studying a master or a university-specific degree, and expand your knowledge through our PhD programs. 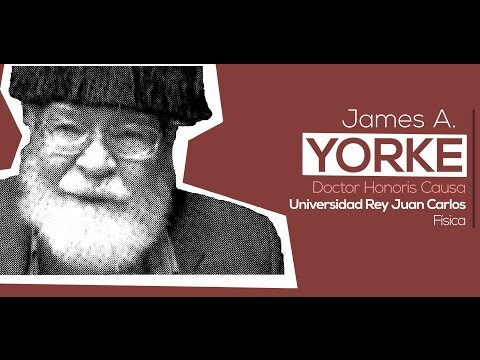 Rey Juan Carlos University offers more than just academic and research related activities. A number of programs and actions are offered to the University Community and its social environment. Throughout the year, various artistic, cultural and educational activities that complement university life and contribute to the personal development of our students are being organized. The University and its commitment to academic education throughout life is also present through the University for Mature students program. Our social commitment includes projects on Cooperation and Volunteering, Sustainability and Healthy University. Canal de Youtube institucional de la Universidad Rey Juan Carlos. What Can You Do with a Master’s in Environmental Policy?